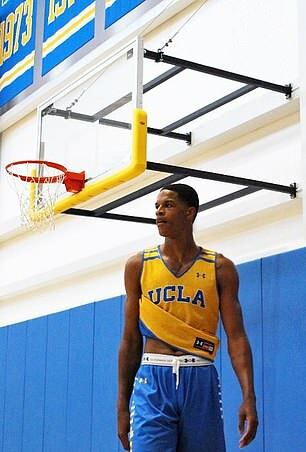 Shareef O’Neal, the son of NBA Hall of Famer Shaquille O’Neal, will miss his freshman season on the UCLA basketball team because he requires heart surgery. 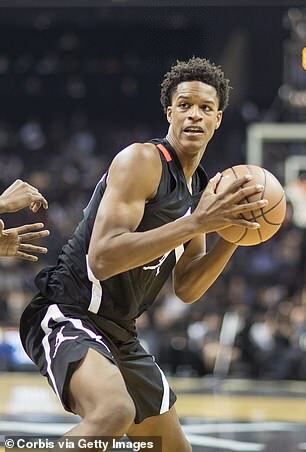 The highly-recruited, 6ft10 center’s unspecified heart condition was discovered by team doctors after he ‘felt funny’ during summer workouts with teammates, he told TMZ Sports. O’Neal was asked to wear a heart monitor and push a button whenever he felt poorly so as to alert the doctors. After he pushed the button during one summer practice, those doctors discovered the problem which will require surgery and force him to miss the 2018-19 campaign. O’Neal will be considered a medical red shirt this season, and will still have four years of eligibility remaining when the 2019-20 season begins. He will also be eligible for the 2019 NBA Draft, but has not given any indication he plans on declaring. UCLA’s statement did not go into much greater detail. 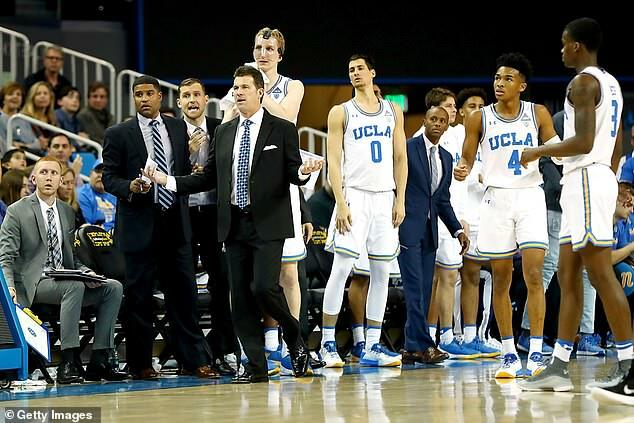 The loss is a significant one for coach Steve Alford’s Bruins, which assembled the country’s third-best recruiting class, according to ESPN.com. Last year, UCLA’s season was overshadowed by an incident in China, when three freshman were caught shoplifting sunglasses from an upscale retailer. All three players were suspended for the year and LiAngelo Ball, the younger brother of former Bruins and current Los Angeles Lakers point guard Lonzo, left school entirely before playing professionally in Lithuania. LiAngelo Ball was not selected during the 2018 NBA Draft. 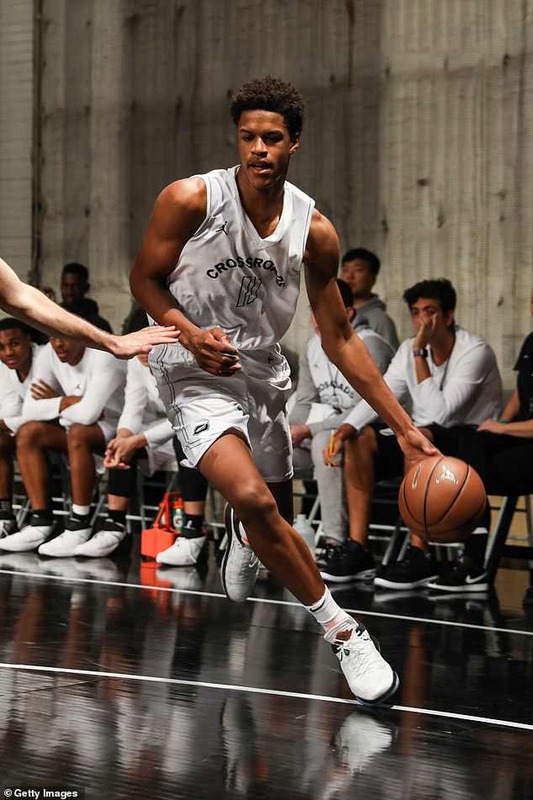 O’Neal had originally committed to playing for coach Sean Miller at Arizona, but opted out of his letter of intent when the program was briefly embroiled in a recruiting scandal. O’Neal insists he will be back in a Bruins uniform. He also admitted that the news is depressing, particularly because so much was expected from O’Neal as a freshman. 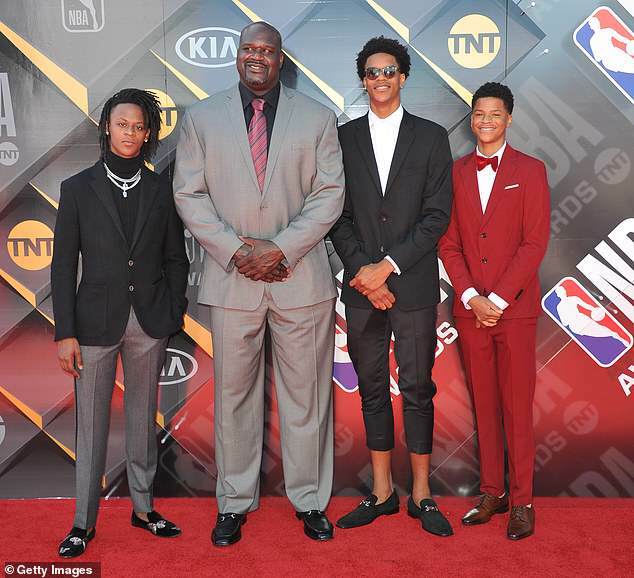 The 46-year-old Shaquille O’Neal remains one of the game’s most identifiable figures, even in retirement. Besides his littany of endorsement deals, Shaq is watched by millions on the NBA on TNT’s pre-game and halftime shows. 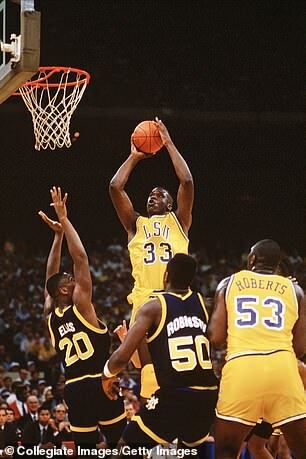 The four-time NBA champion and 2000 NBA MVP was named to 15 All-Star teams, eight All-NBA First Teams, and was named NBA Rookie of the Year in 1993 after being taken out of LSU with the first pick of the 1992 NBA Draft.